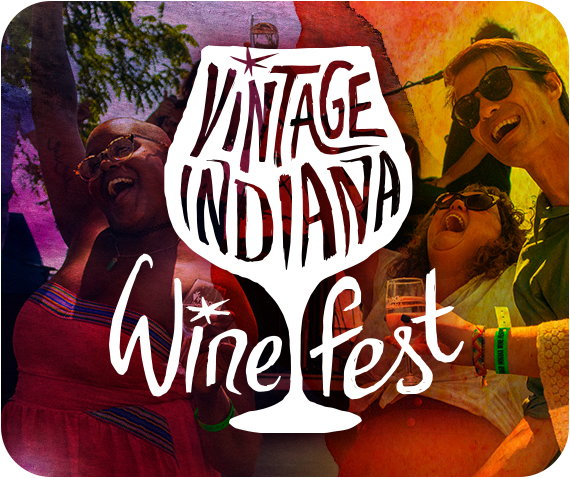 Volunteer at Vintage Indiana Wine Fest! Thank you for your interest in volunteering! Year after year, our fantastic volunteers make this event possible. Volunteers will receive a T-shirt, lanyard, wine glass, and free admission to the fest after shifts are served. Volunteers who take the last shifts of the day will receive free admission to Vintage Indiana Wine Fest in 2020. All volunteers must be over the age of 21.